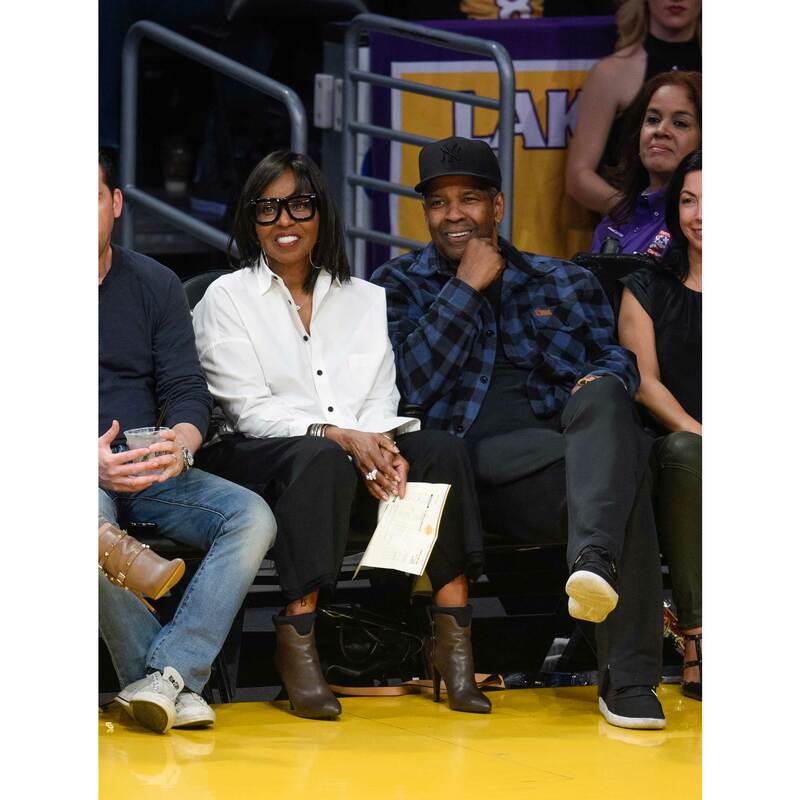 Faith is the foundation for these famous couples and they're an inspiration. 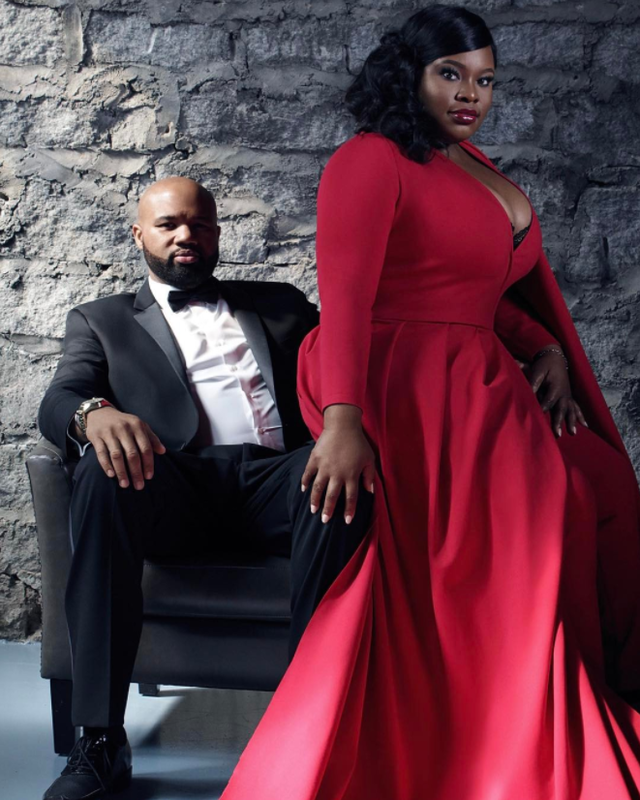 SInce the release of their new book, The Wait: A Powerful Practice for Finding the Love of Your Life and the Life You Love, the married power couple have been traveling all over the country to spread their message of celibacy, strength and love. 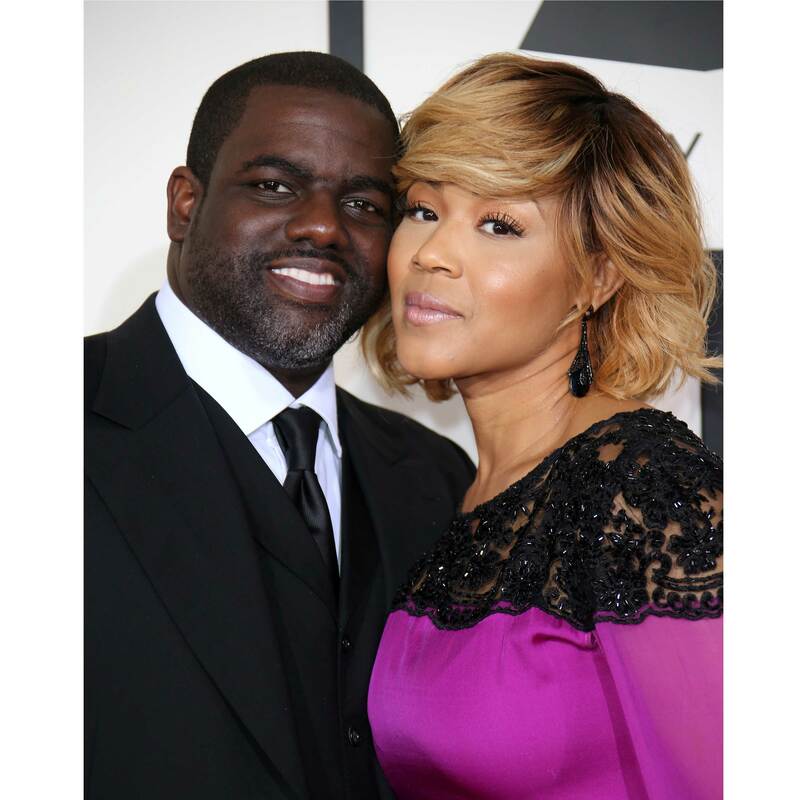 Gospel music star Erica Campbell and her husband, music producer Warryn Campbell show us every day that keeping the faith within your marriage will only strengthen it. 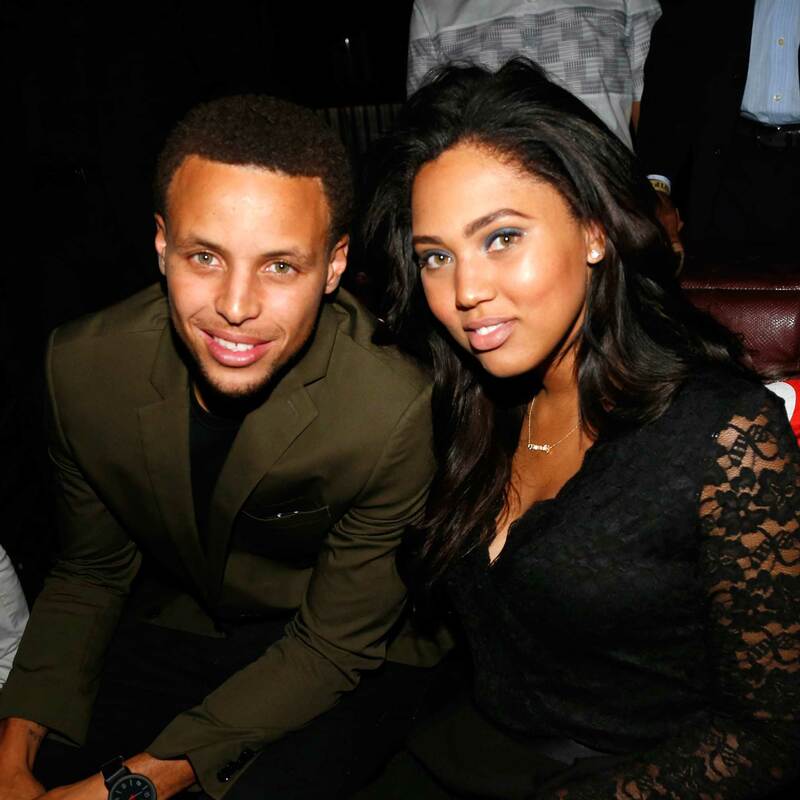 NBA power couple The Currys met as teens in a church youth group in small town North Carolina and have held onto their faith despite Steph's meteoric rise to international fame. 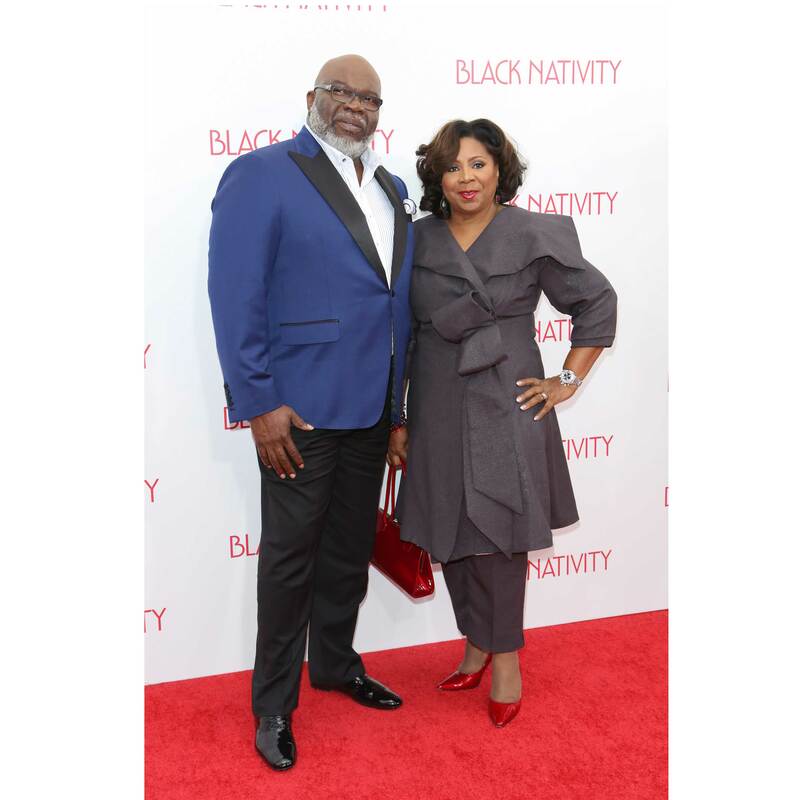 Mega pastor Jakes and his First Lady Serita remain pillars in the Black Christian community and exemplary examples of the power of faith and love. 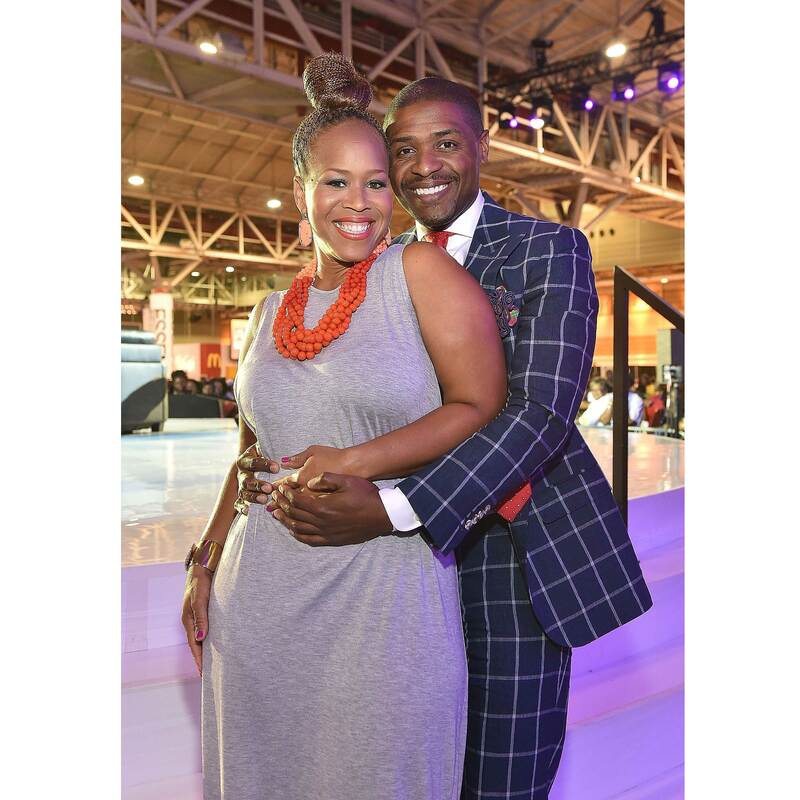 After publicly (and bravely) sharing their struggle with her husband's infidelity, with the help of their faith and devotion to one another, gospel star Tina Campbell and her husband, musician Teddy Campbell, overcame their predicament and remain together and focused on a fresh start. 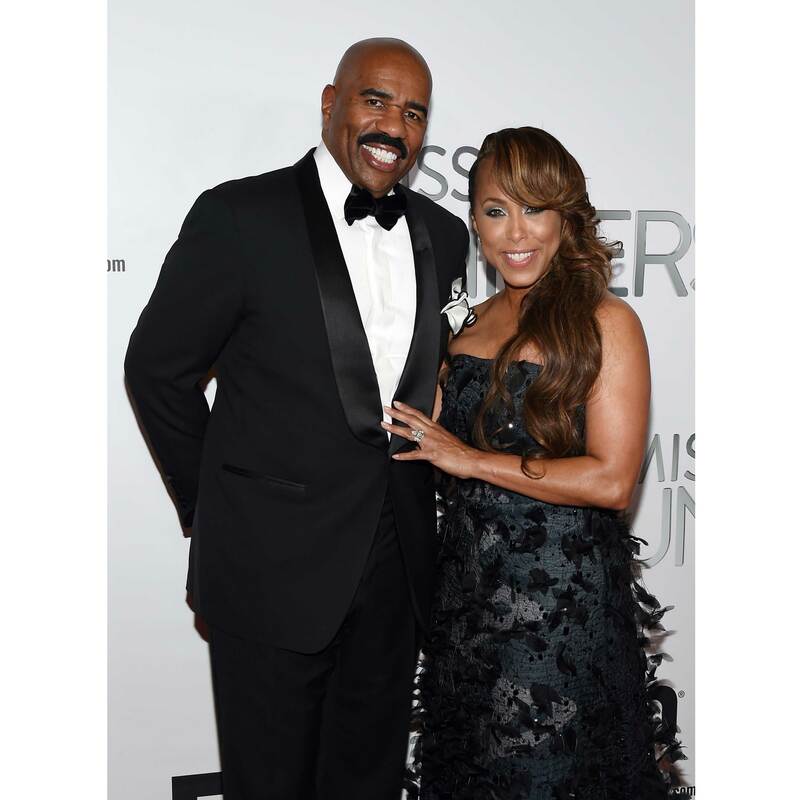 The Harveys are well-known as devout Christians who frequently credit their faith for their success, happiness and marital endurance. 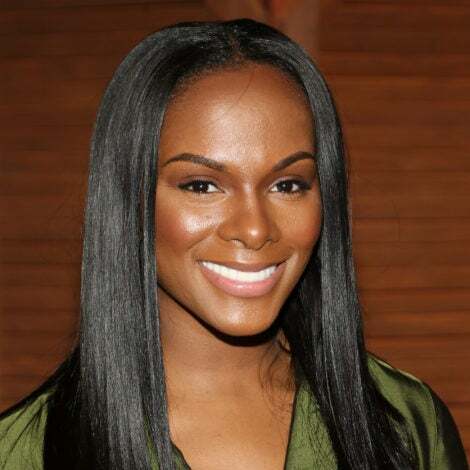 When the Crews opened up their home to reality cameras in 2010 one thing became incredibly clear to fans—their family was all about faith, love and togetherness and proud to be devout Christians. 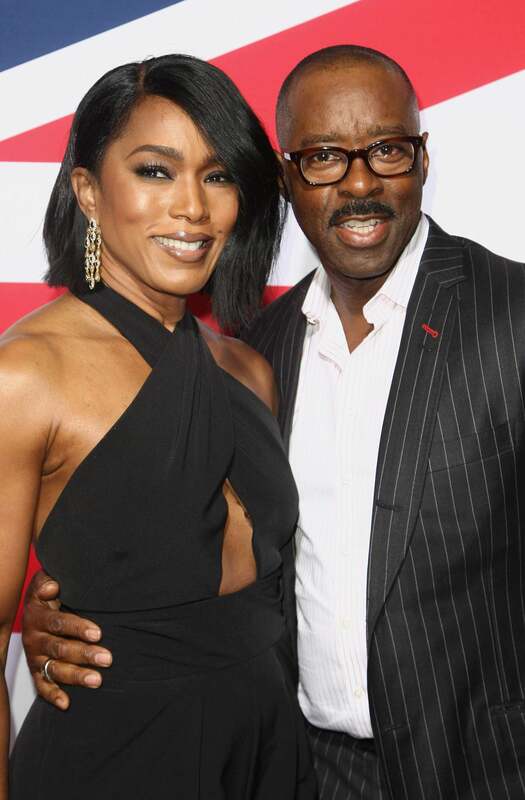 Actress Angela Bassett frequently credits "love of God and faith" as her center and the foundation for her family when she's asked in interviews about her marriage and success. The Washingtons are longtime devout Christians and philanthropists. 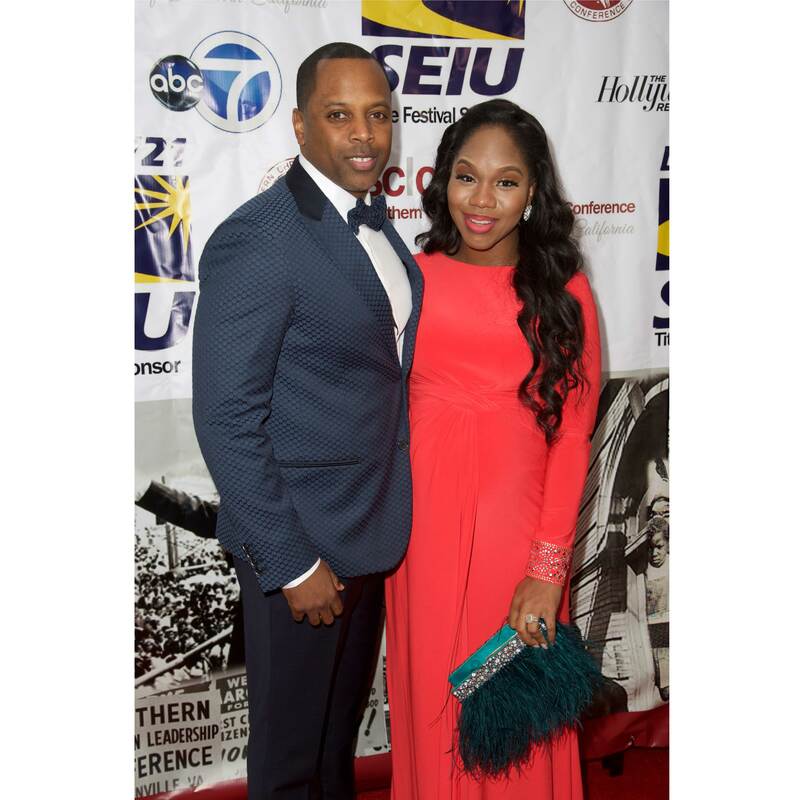 Together author and speaker Sarah Jakes Roberts (daughter of Bishop T.D. 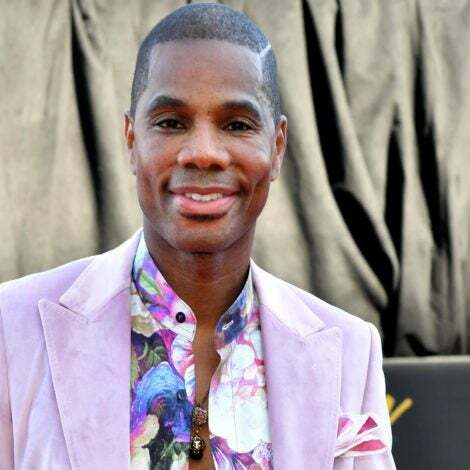 Jakes) and her husband, Pastor Touré Roberts, empower others weekly with moving sermons to the congregation at their One Church Los Angeles. These two are determined to start their life together off on the right foot. 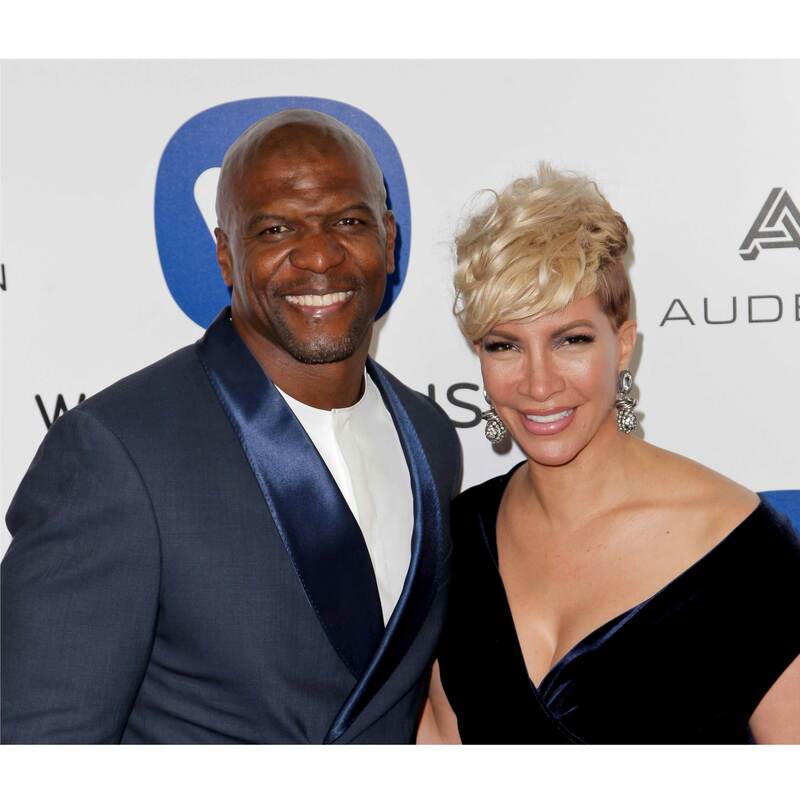 The newly engaged couple made a public pledge of celibacy until marriage and been brave enough to share their commitment and goals with the media and fans. They're waiting for love and proud of it. 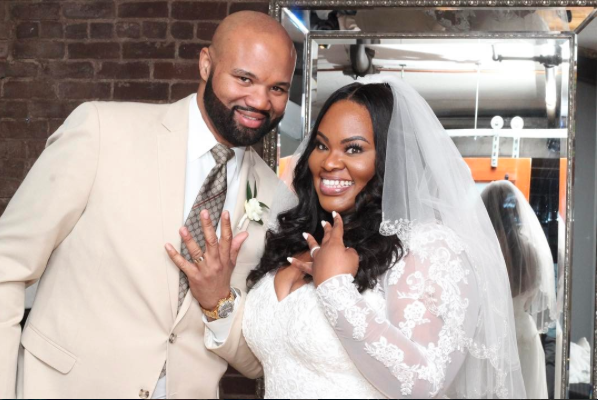 In a suprise wedding, gospel singer Tasha Cobbs and her love Kenneth Leonard tied the knot. 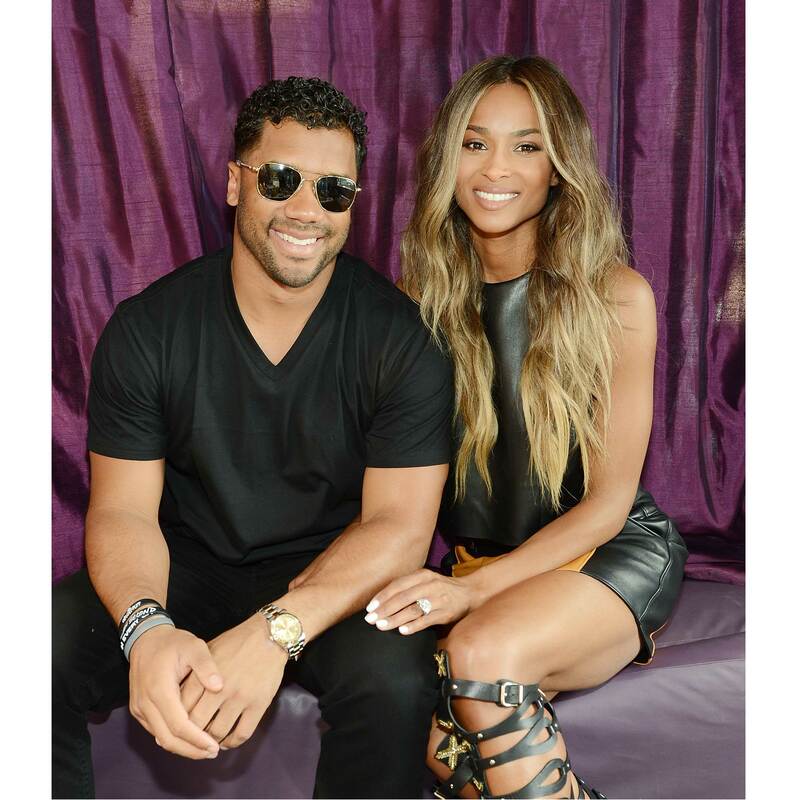 Their love is definitely rooted in the church.